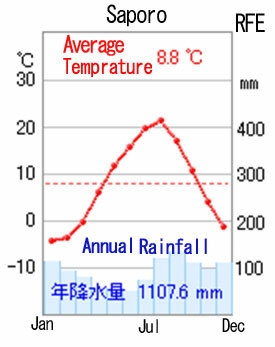 On the mainland, June and July’s high humidity mean that they’re known as the rainy season, and it can be unbearable. But in Hokkaido? There’s no rainy season. The air is crisp and clear wherever you go. We particularly recommend the inland areas. 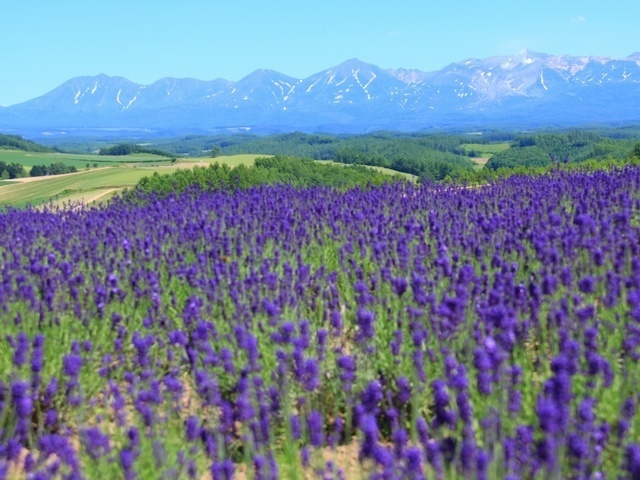 Our first pick is the Furano area and its lavender gardens. 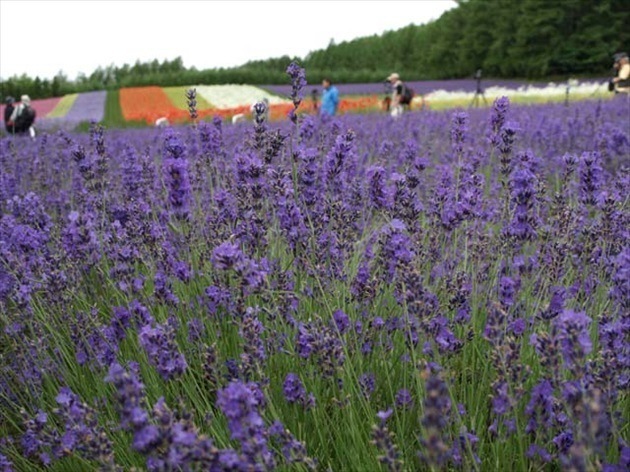 In July, even when it’s not a holiday, the car park at the famous Tomita farm is full from morning, and the cars which can’t get in form a traffic jam in the small streets of the town. You can tell how popular it is. It’s not the scale of visitors you see at your ordinary tourist farm. And the quality? The small purple flowers that carpet the hills release their sweet fragrance into the air, taking everyone nearby into a fairy tale world. 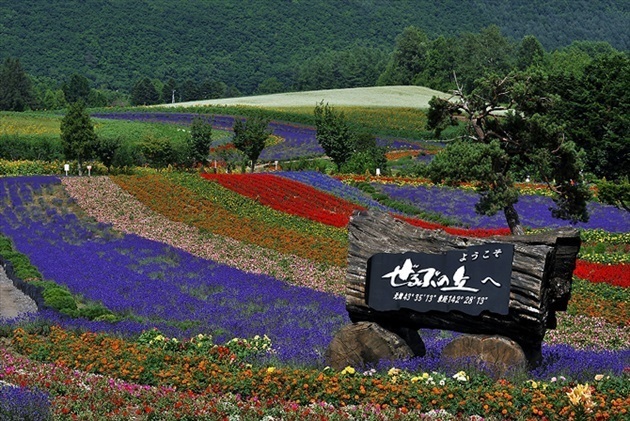 This is a sightseeing spot that combines a number of mysterious charms. Its reputation is definitely not unearned. 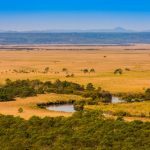 If you’d like to enjoy a drive, we also recommend the Biei area’s Zerubu hill. This is located on high ground, and the feeling of freedom you get there is unparallelled. It’s also well equipped with facilities that adults and children can enjoy. 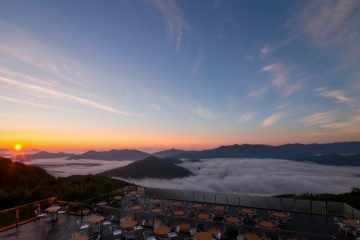 This is the best season for a drive to cape Kamui and the Shimamui coast, in search of the famous “Shakotan blue” seas. 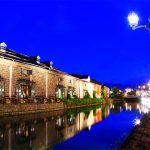 Just considering transport convenience, it may be best to visit from the Otaru / Yoichi side, but our recommendation is to start out on the Niseko / Iwanai side and head for Otaru from there. Because you’ll be driving in the left hand lane, this route will have fewer obstructions to the view, letting you enjoy the deep blue sea and the endless bright blue sky. The only downside is the extra time it takes. Drive up the west side of the Shakotan peninsula, dotted with white sandy beaches and rustic fishing villages, and admire the strangely shaped rocks that line the coastline on the Iwanai side. There aren’t many oncoming vehicles, so it’s a comfortable drive as long as you watch your speed. 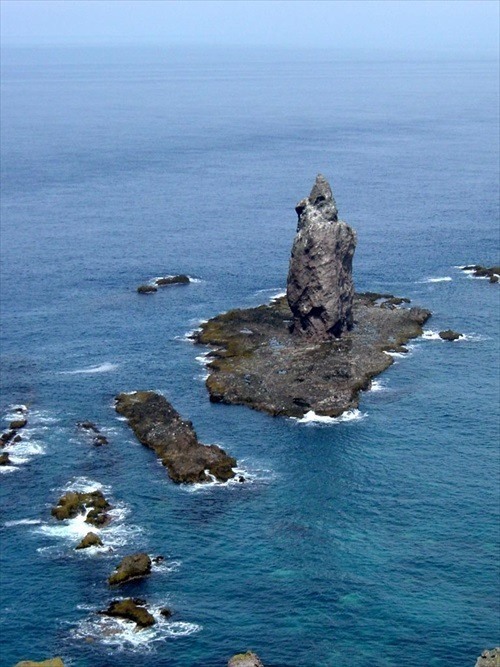 Cape Kamui was once considered off limits to women. Even now the journey to the cape requires 30 minutes’ walk along a winding path. 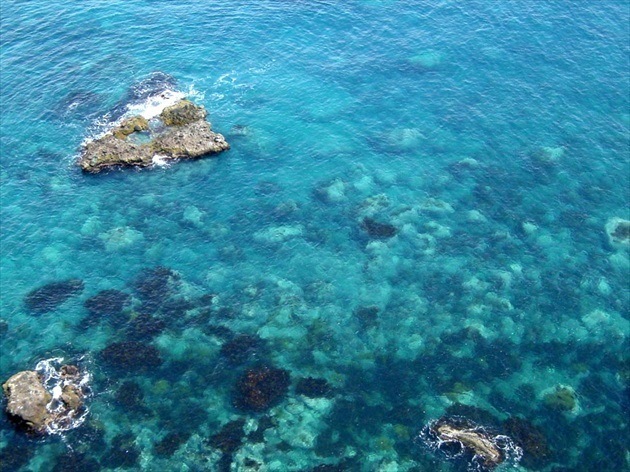 The deep beauty of the sea off the Shimamui coast also stands out the most in July, when the sun is high in the sky. 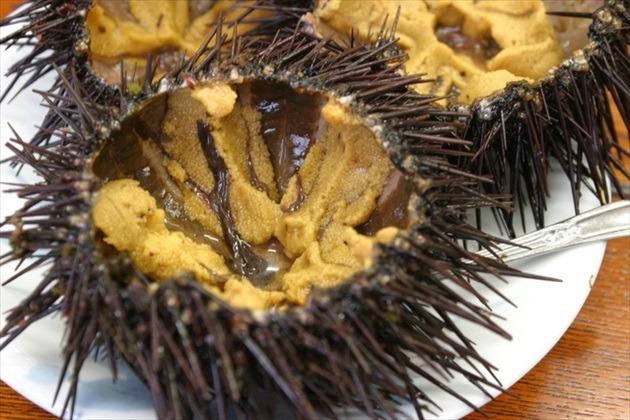 July is also when the prohibition on sea urchin fishing is lifted, so it’s the best time from a taste perspective too. 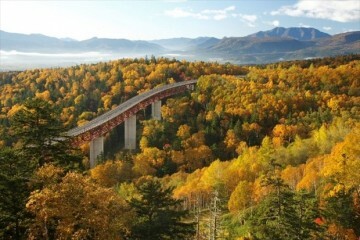 There are many scenic views and sightseeing spots on the way to Yoichi, so you can really make the most of your journey. 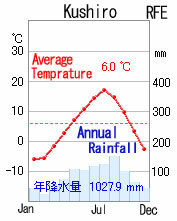 Kitami, on the Okhotsk sea side of Hokkaido, is the town with the least rain in all of Japan. Its yearly rainfall is only about half the national average. 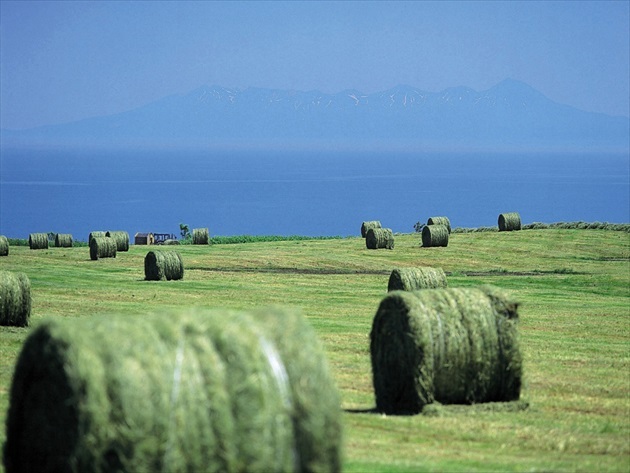 The Okhotsk Sea side in July is fresh and clear, maybe even the best in Japan. The grandeur of the landscape is beyond imagination. 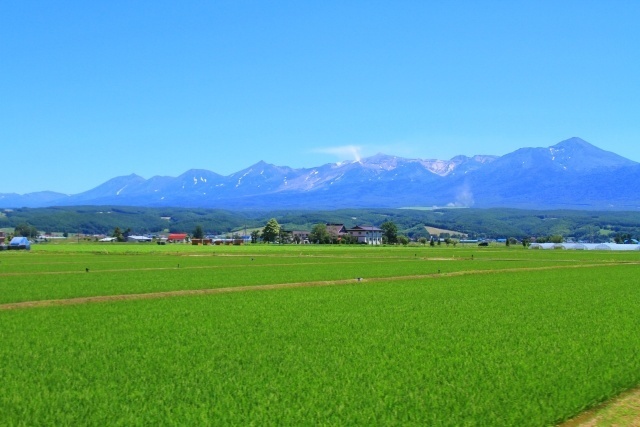 There are plains and sea, and the roads are long and straight, so you can appreciate the ambience typical of Hokkaido. 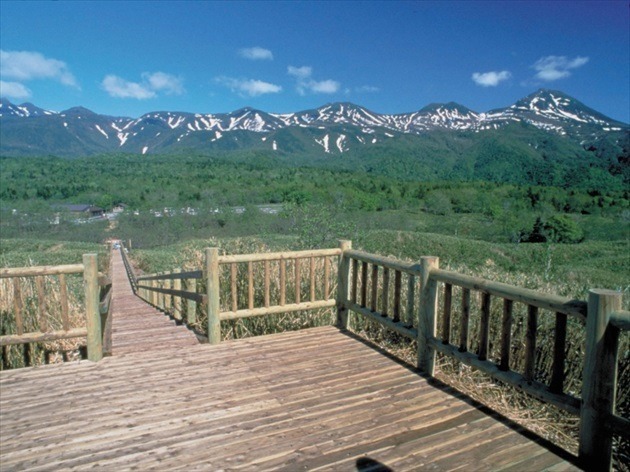 Lake Saroma lookout point and Abashiri’s Mt. Tento. And then there’s Shiretoko. The kind of view that no words can do justice to spreads out in front of you. The blue of the sky due to the low humidity, and the blue of the sea due to its clarity. Unlike the winter, with its contrast of blue and white, the two different shades of blue work in harmony to leave a lasting impression on your heart. Come and be overwhelmed by its vast splendor. For the tastebuds, Horsehair crab will hit the spot. The prohibition on Hokkai shrimp fishing is lifted in July, so you can enjoy that deep, rich flavor. The Orochon fire festival can be counted as one of Japan’s most unusual. 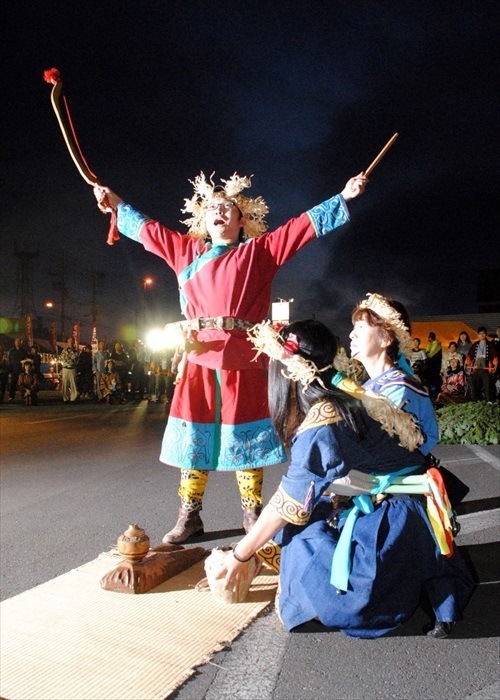 It is a festival to remember the culture of the Northern peoples and to commemorate the Orochon, one of the indigenous tribes of the Okhotsk. It is Abashiri’s summer festival, begun by evacuees from Sakhalin shortly after the end of the war. Under the dreamlike flickering of bonfires, people dressed in ethnic costumes go back and forth holding torches、dancing and offering their prayers of thanks and remembrance. This festival is unique in all Japan. The solemn atmosphere, untypical of a Japanese festival, makes it definitely worth a visit. The reason Hokkaido beer is so tasty is the low humidity of the air. Sweat dries as soon as it appears, and you get thirsty easily, so it’s great to have a beer during the daytime in the refreshing breeze. 13,000 seats fill the park from 5 Chome to 11 Chome. 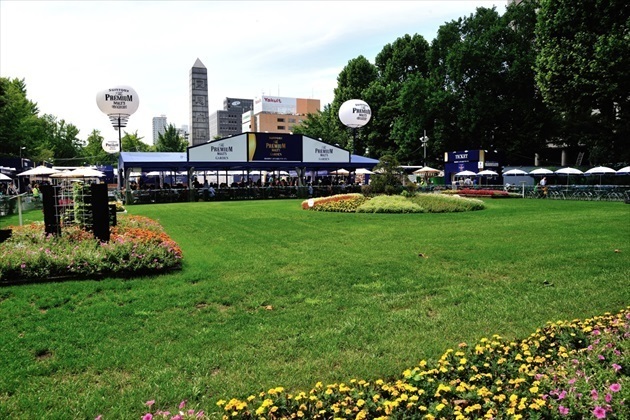 It’s a giant beer garden that, in distance terms, stretches over a full kilometer. 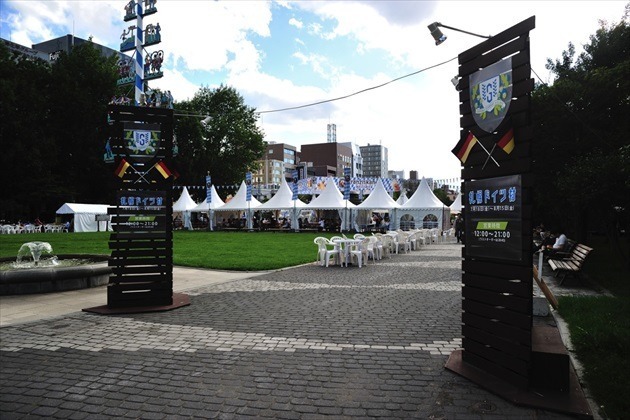 As well as beer from all of Japan’s domestic companies, in 10 Chome you can enjoy beers of the world, and in 11 Chome there is a German village where you can enjoy German beer, thanks to Sapporo’s sister city relationship with Munich. Bringing drinks in is prohibited, but you can go bar-hopping just within the grounds of the beer garden itself. It’s the first page of a refreshing Sapporo summer. You’ll have fun without a doubt. 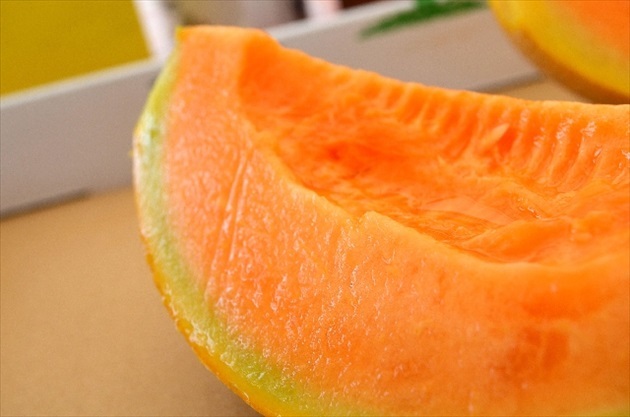 Hokkaido melons are orange in the center, the so-called “red meat”. The melons with green flesh that are cultivated in places like Shizuoka weren’t suited to the cool Hokkaido climate. Among Hokkaido melons, the highest quality are said to be Yubari’s “Yubari King” variety. These are in season from June to July. Yubari King melons are produced only by farmers in Yubari city, and even the seeds are forbidden to be taken out of the city. At the same time, they are quite temperamental plants, so it is said that only producers with a great deal of experience can grow them. You could say that have an incredibly premium feel to them. Furano and Kyowa towns are also big melon producing areas. The prices are reasonable, too. The direct sale stands that line the national highways sell very delicious melons at surprisingly low prices. If you’re traveling by car, make sure not to miss them. There are many places where they will cut the melon for you on the premises. Hokkaido melons are wonderfully sweet, and happiness floods through your whole body with just the one bite. Even the rich sweet fragrance that escapes through your nose afterwards is sensual. It really is the must-try seasonal food of Hokkaido in July. Sea urchins are always in season somewhere on Hokkaido. 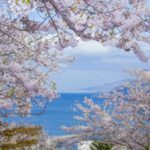 From the north of the island down to the Shakotan peninsula, midsummer is the sea urchin season, whereas in the Shiretoko area, it is midwinter. The key condition for delicious sea urchins is high quality kombu kelp. 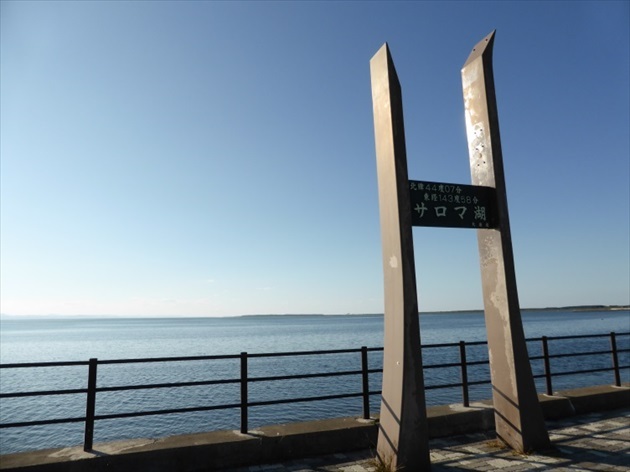 Rebun, Shiretoko and Erimo (Hidaka) are famous as kombu-producing areas nationwide. Naturally, this improves the taste of the sea urchins. Moreover, production volume increases in summer, so even the highest quality sea urchins seem to fall a little in price. It’s the perfect chance to stuff yourself with a sea urchin donburi in Rebun or Shaktoan These little pale orange jewels, each one clearly holding their shape, are really a cut above. The excitement is inevitable. Hanasaki crabs are small compared to the larger red king crab. They also have a low profile, and not many are caught. 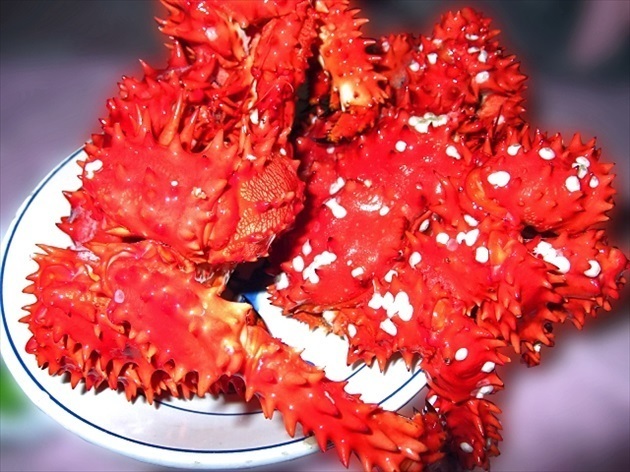 In fact, however, with its delicate flesh and rich taste, there are not a few Hokkaido people who would cast their vote for the hanasaki crab. Indeed, some say that the red king crab is flat tasting in comparison. There’s been concern that stocks have fallen compared to what they were before, so the fishing period is quite restricted, but the prohibition is lifted in July. You can eat freshly boiled ones in front of Nemuro station and other places. It’s a rare, high quality delicacy that even most Hokkaido natives don’t get the chance to try. In July, you’ve got to make them jealous with a bite of this. There’s also a similarly shaped blue king crab, and this is a bit more reasonable in price, while by no means inferior in flavor, although they are a little smaller. Especially in the East, the sea mist brought by the ocean currents (the locals call it “gas”) means that it’s not rare for the temperatures to be in the high teens. There’s also fewer hours of daylight, so it can be difficult to say that it’s refreshing. Similarly, the southern region of the island is affected by the rainy season on the mainland, so gets very cloudy. Unfortunately, the night view from Mt. 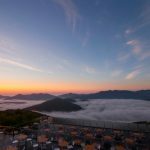 Hakodate can sometimes be obscured by mist hanging above the clouds. It’s best to bear in mind that what you should wear depends greatly on where you visit in Hokkaido. The temperature can change a lot between days too, so we recommend a flexible style. You’ll need at least one long-sleeved top or some outerwear. The temperature difference between day and night is also quite large. During the day it can reach 30 degrees, but at night, it’s not uncommon for it to drop into the high teens. This is true both in coastal and inland areas. Another thing to be careful of is UV rays. 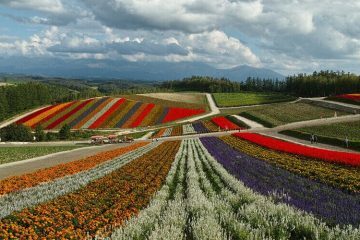 Hokkaido, closer to the north pole, and with its long days, is an area with strong UV rays, so sunscreen is always necessary. Also don’t forget to prepare sunglasses when you go driving or similar. The glare reflected off the ground is also quite strong. 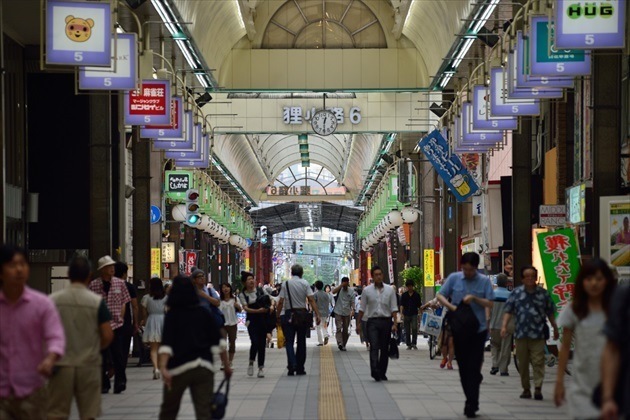 This photo is of the Tanuki Koji shopping arcade in August, but you can see that there are people in short sleeves, long sleeves, and wearing jackets too. 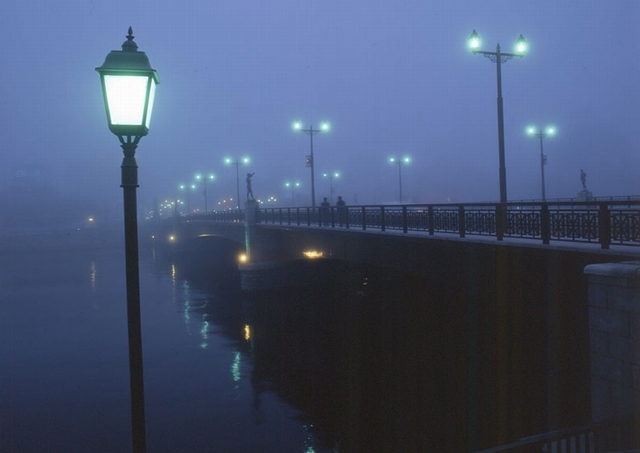 The sight of a town enveloped in milk-colored mist is romantic, but please take due care when driving. Hokkaido. How was it? They say that it’s best visited in July. A lot of that is by comparison with the weather on the mainland at the same time. 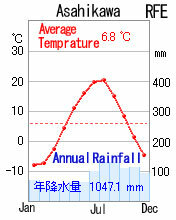 Certainly a Hokkaido July may be the easiest climate to spend time in in Japan. 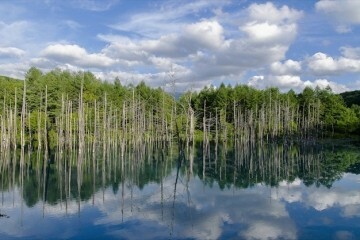 However, it’s also true that there’s a Hokkaido that can’t be seen or felt other than during this season. 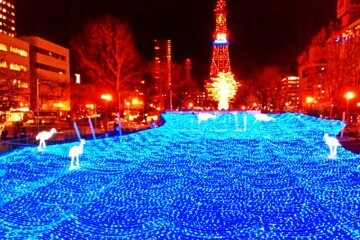 We want each and every visitor to spend the best time in Hokkaido.